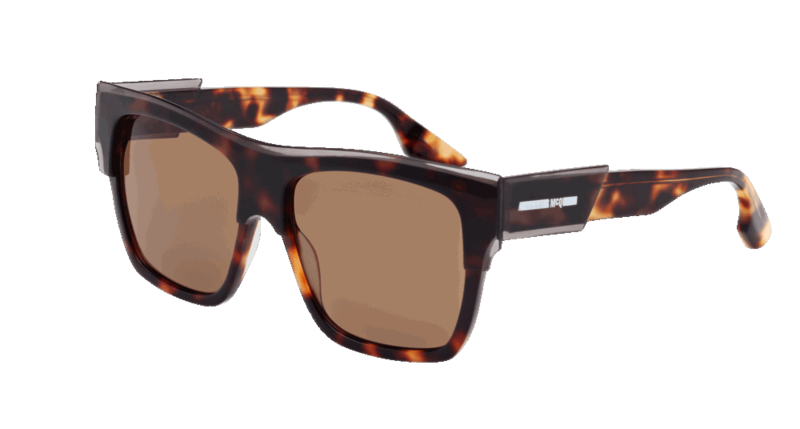 MCQ-ALEXANDER MCQUEEN IS PART OF THE NEW COLLECTION BY KERING EYEWEAR. THE COLLECTION TAKES TO THE STREETS WITH THE REBELIOUS IDEALS OF THE LABEL, PLAYING WITH PROPORTIONS AND MATERIALS OFFERING A UNIQUE SPIN ON SOME CLASSIC SHAPES. 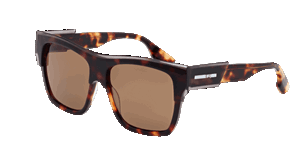 EACH MCQ SUNGLASS COMES COMPLETE WITH A LENS CLOTH AND A HARD MCQ BRANDED BLACK CASE.